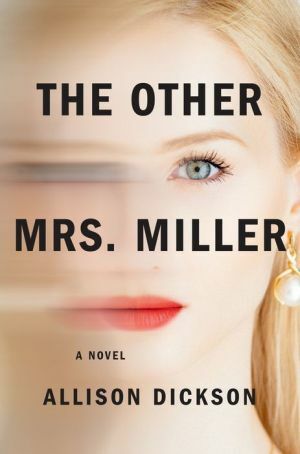 In this unputdownable domestic suspense debut, a lonely suburban housewife finds her life entangled with the family that moves in across the street at the same time that she becomes convinced someone is watching her--perfect for fans of The Couple Next Door and The Last Mrs. Parrish. Once a darling of Chicago's social scene, Phoebe Miller fears she's become irrelevant and cliché: just another miserably unfulfilled housewife who drowns her sorrows in Chardonnay and ice cream and barely leaves her house. Maybe it's her dark thoughts and fertile imagination that lead her to believe the worst about everything she spies going on in the exclusive suburban cul de sac she calls home. But surely that rusty blue sedan that keeps idling by her driveway is a sign that she's being watched. And that new family that just moved in across the street--Dr. Ron Napier, his vivacious wife, Vicki, and their handsome college-bound son, Jake--can't be as perfect as they appear. Especially not with the bruises on Vicki's arms and the fear in Jake's eyes. When a chance introduction to the exuberant Vicki--and a forbidden encounter with Jake--draws her out of her shell and deeper into the Napiers' orbit, Phoebe's life finally gets the infusion of excitement she's been missing. But when anonymous threatening notes begin landing on her doorstep, she'll have to ask herself just how well anyone can truly know their neighbors...and how close to home unforeseen danger sometimes lies.